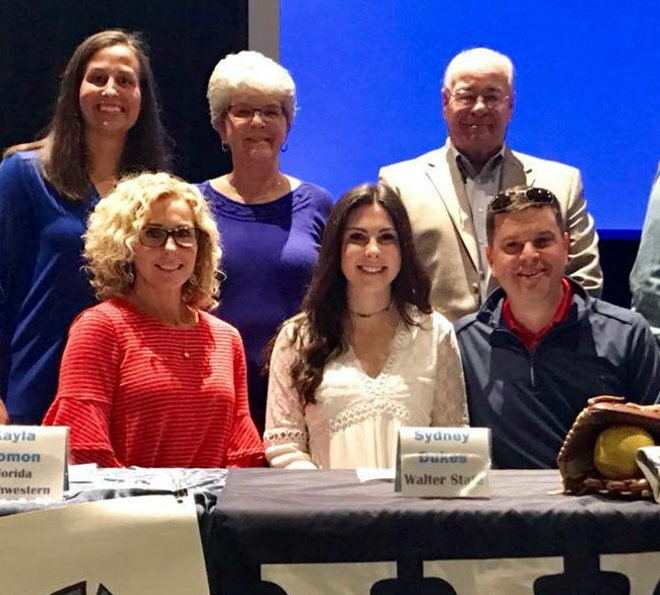 Congratulations to Explosion Select player Sydney Dukes (Hardin Valley High School) on signing her National Letter of Intent to continue her softball career at JUCO Powerhouse Walters State Community College! Sydney is an extremely hard working player and great person, we are very proud of you Syd! Sydney is our 15th program commitment and 3rd of the 2018 graduating class.